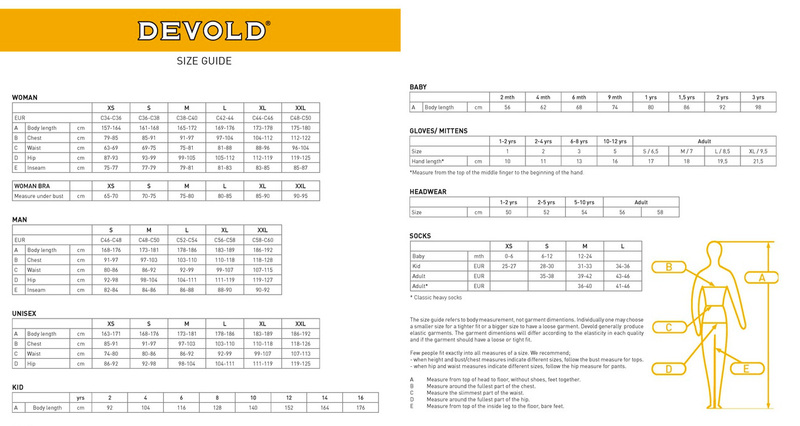 Raspberry -- XXL - Not available Raspberry -- XS - Not available Orion -- XS - Dispatch time 1-3 workdays Raspberry -- S - Not available Orion -- S - Dispatch time 1-3 workdays Raspberry -- M - Not available Orion -- M - Dispatch time 1-3 workdays Raspberry -- L - Dispatch time 1-3 workdays Orion -- L - Dispatch time 1-3 workdays Raspberry -- XL - Dispatch time 1-3 workdays Orion -- XL - Dispatch time 1-3 workdays Black -- XS - Dispatch time 1-3 workdays Black -- S - Dispatch time 1-3 workdays Black -- M - Dispatch time 1-3 workdays Black -- L - Dispatch time 1-3 workdays Black -- XL - Dispatch time 1-3 workdays Light blue -- XS - Not available Light blue -- S - Dispatch time 1-3 workdays Light blue -- M - Not available Light blue -- L - Not available Light blue -- XL - Not available Off white -- XS - Dispatch time 1-3 workdays Off white -- S - Dispatch time 1-3 workdays Off white -- M - Dispatch time 1-3 workdays Off white -- L - Dispatch time 1-3 workdays Off white -- XL - Dispatch time 1-3 workdays Dispatch time, what's this? Warm Duo Active series products are a great choice for those who have trouble with wool, even Merino wool. Thanks to the Thermocool liner material, these boxers have excellent wicking properties and the Merino wool outer takes care of warmth. 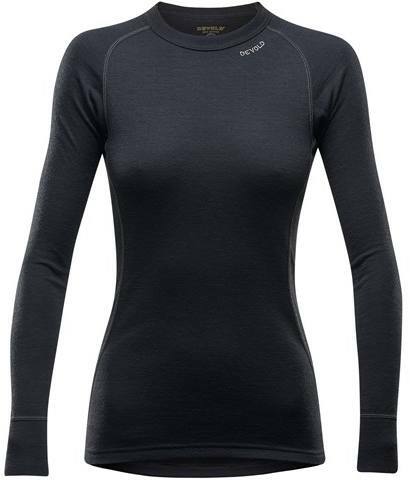 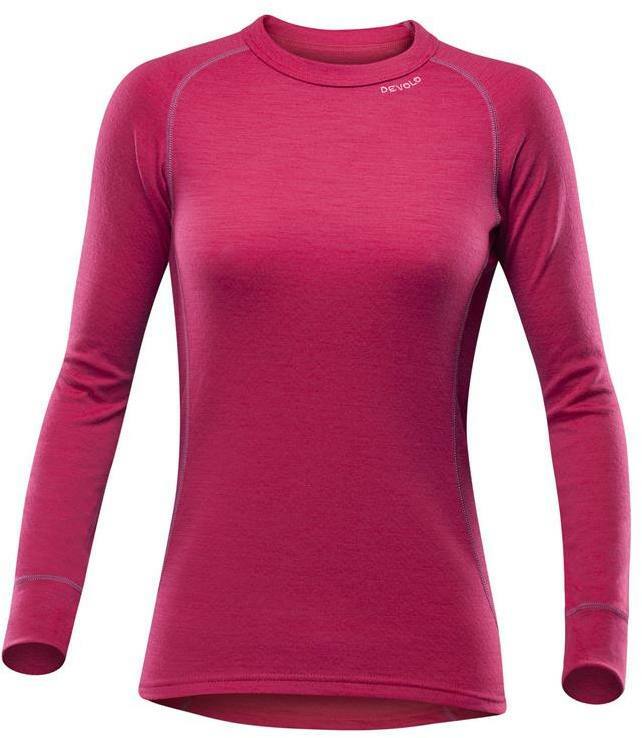 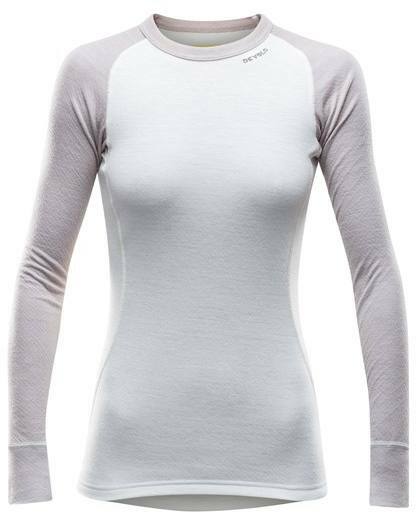 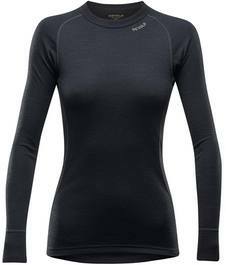 Dual layer base zip neck for women. 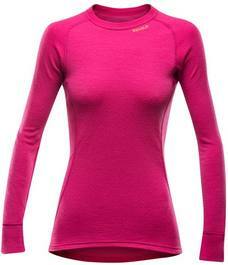 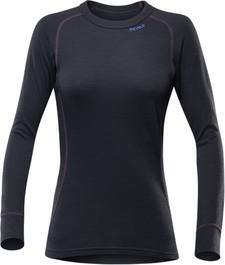 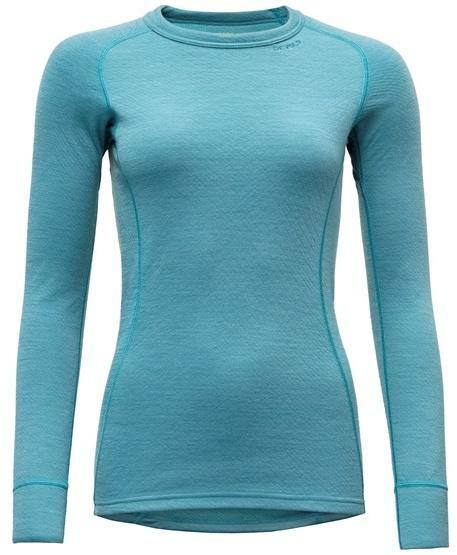 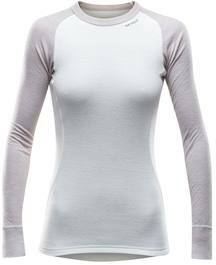 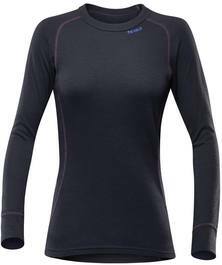 Light but warm Merino wool top for women. 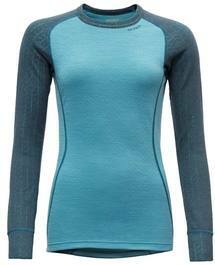 Ultra Light series Merino wool boxers for men.